Below is a list of the upcoming meetings for the Great Outdoors Board of Directors. 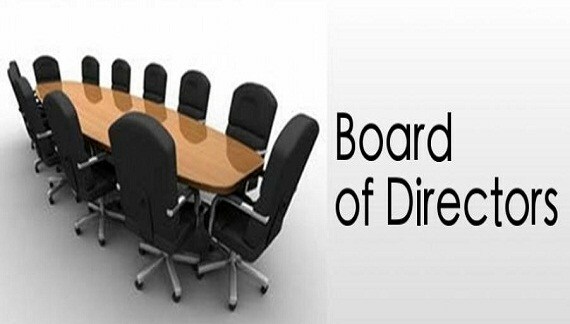 All members of the organization are welcome to attend Board meetings. For more information about our Board, visit our Board page - click here.